> Don’t miss this exhibit! 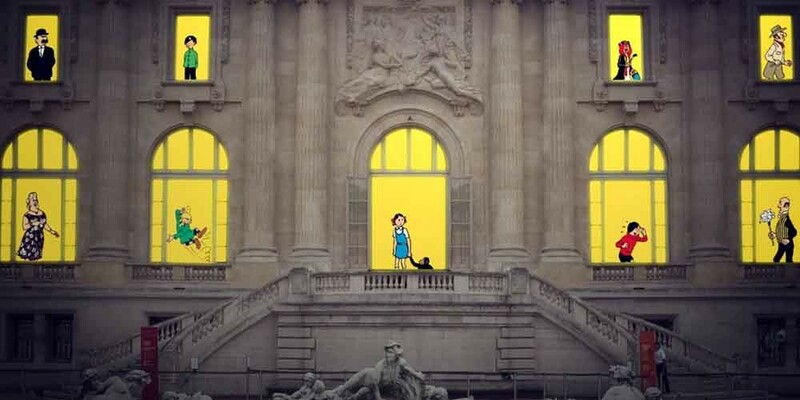 From September 28, 2016 to January 15, 2017, visit the Grand Palais in Paris for a complete show on Tintin’s father: Hergé (1907-1983), the writer and designer of the Belgian comic strips. This exhibit, which is spread over an area of more than 2,000 meters, is presented in retro-chronological order; the visitors follow each step in the creation of an album, with the original drafts and designs. Organized in close collaboration with the Hergé de Louvain-la-Neuve museum (near Brussels), the exhibit highlights the creation and writing that took place to produce these works. In addition to the drawings, you will find many photos that highlight the life of Georges Remi (Hergé). Interviews, his writings and witness accounts that explain his decisions, and that help us better understand them. In addition, dozens of original plates of Tintin, in pencil or India ink, are on display. The exhibit also features items that have rarely been seen in public, including advertising posters created by Hergé in the 1930s. A little anecdote: Milou, Tintin’s loyal dog, is the nickname of his first love, Marie-Louise Van Cutsem. 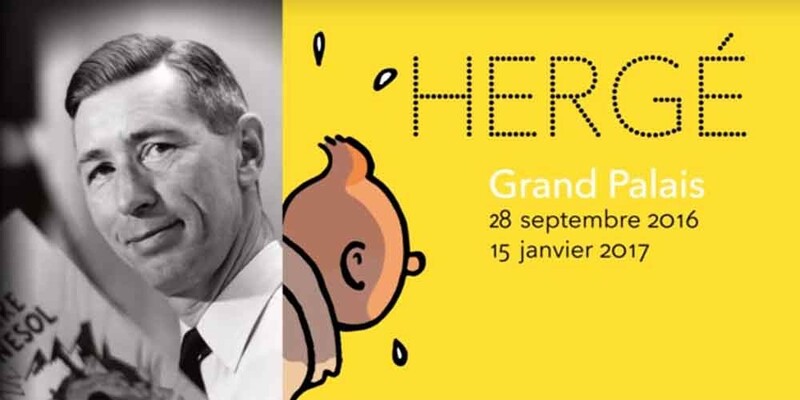 Today, Hergé is considered one of the great contemporary artists and has sold more than 250 million albums, translated into a hundred languages.